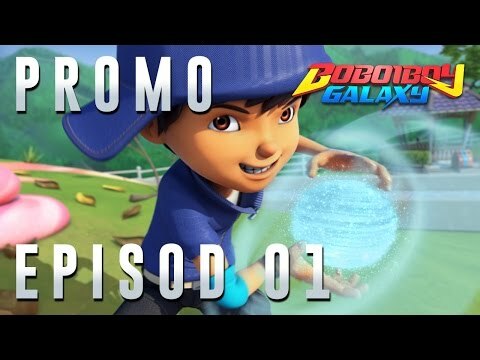 "A young elemental superhero from Earth named BoBoiBoy needs to search and collect Power Spheras hidden across the galaxy." who becomes its master. 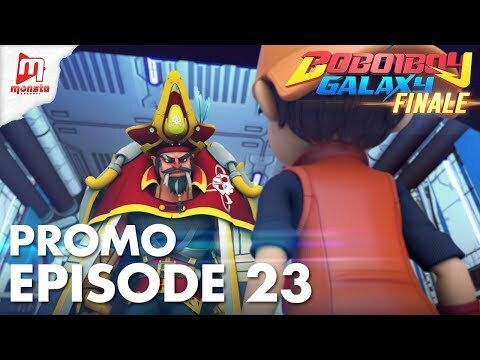 Nobody dares to stand up to the Emperor except for a young kid from Earth named BoBoiBoy. 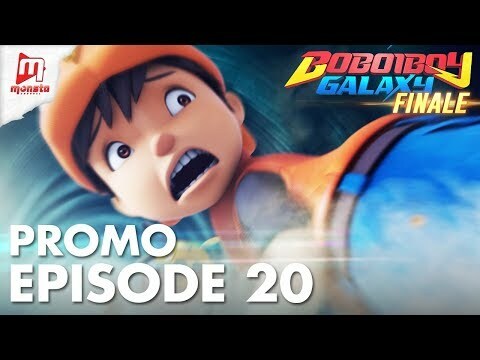 BoBoiBoy is a normal kid who has super powers that was given by Ochobot, the last Power Sphere with untold potential. such as a Chicken Planet, Space Race Planet, Ocean Cloud planet and many more. 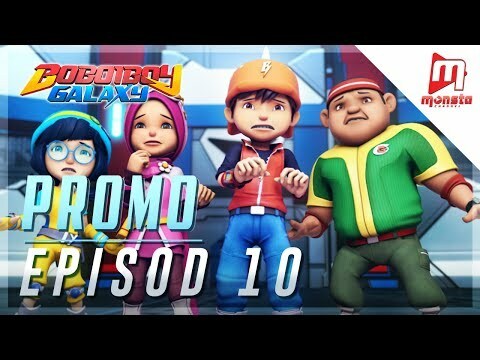 BoBoiBoy lives with his grandfather, Tok Aba who sells chocolate products on a mobile stall. As a superhero, he has the power to control 3 elements - Earth, Wind and Lightning. Ultimately he can split into the 3 elements, forming 3 specialized elemental heros within a limited time. 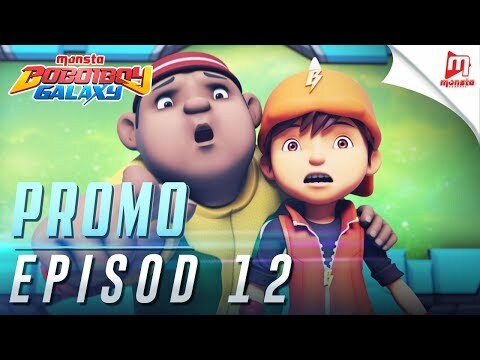 Gopal is BoBoiBoy's best friend and is always supportive of his friends. Gopal loves food especially Tok Aba's special hot chocolate. When Gopal first received his super gadget, he didn't know what his superpower was. After a while he can change any objects into food which makes him very happy. Ying is a cheerful girl that also a bestfriend to Yaya. They always compete in every aspect but that doesnt affect their friendships. Ying has the power to manipulate time and makes her move from one place to another in a flash. Yaya is Tok Aba's neighbour. Don't be fooled by her gentle personality because Yaya is actually a strict person. Yaya has the ability to manipulate gravity. Thus, allow her to control the gravity and able to fly. 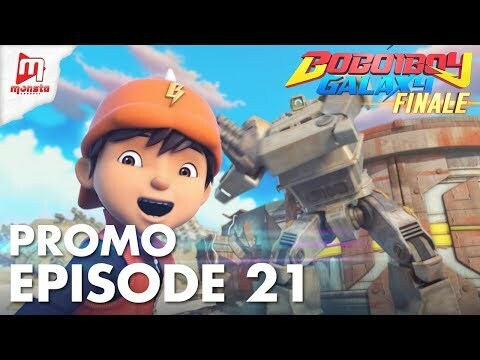 Fang was once one of BoBoiBoy's enemies but has since became friends with him. 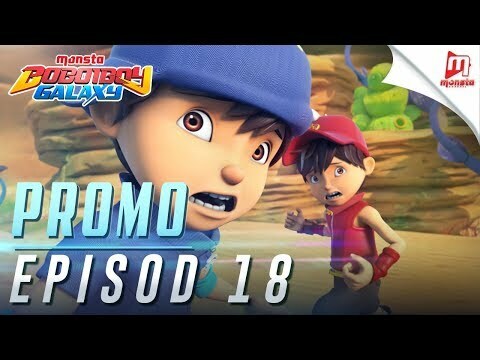 He still argues constantly with BoBoiBoy but is ready to help him when trouble comes. He has the power to control shadows, that also allows him to summon animal forms such as the Shadow Hawk, Shadow Tiger, and the Shadow Dragon. 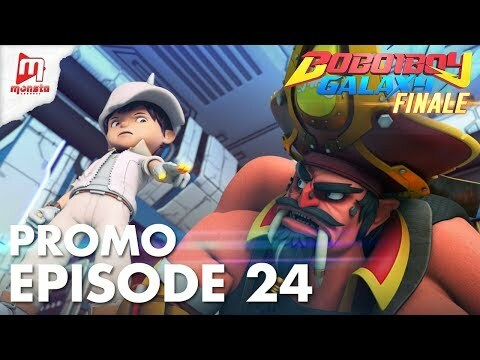 Tok Aba is BoBoiBoy's grandfather and the owner of the Hot Cocoa stall in Rintis Island. 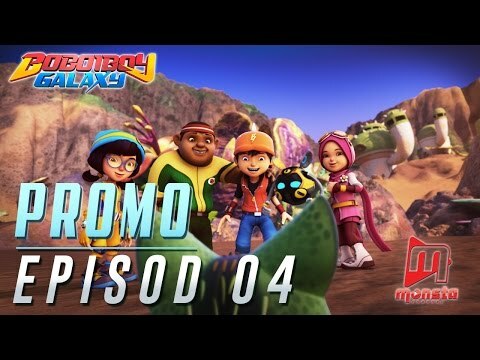 He is kind, loving, wise, and is often the one BoBoiBoy goes to for advice. His Cocoa drinks are very popular, and is even considered as the best cocoa in the galaxy by the invading aliend Adu Du. Papa Zola is a legendary superhero in his own self-titled television series. 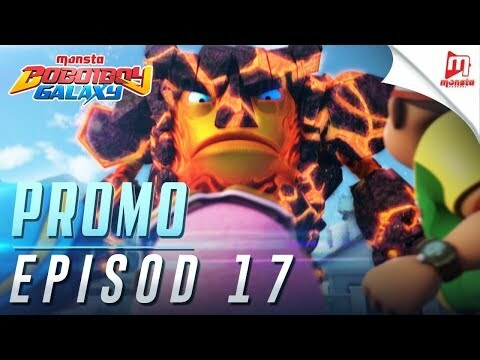 He was pulled out of the game into real world when BoBoiBoy and Gopal was warped out. 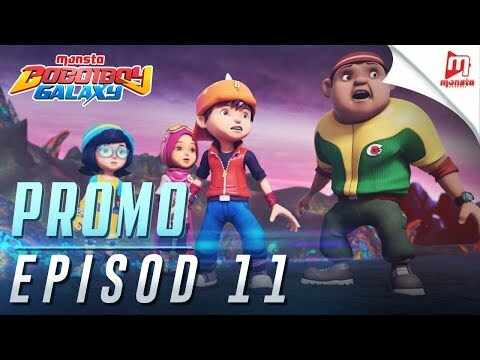 He has since taken a job workig as a teacher at BoBoiBoy's school where he teaches a huge range of subjects in hillarious ways. Komander KoKo Ci is an agent from secret organization named TAPOPS(Tracker and Protector of Power Spheras). His main task is to track the missing power spheras before it fall into a group of evil hands. His small pysical body makes him easier to do the undercover process. 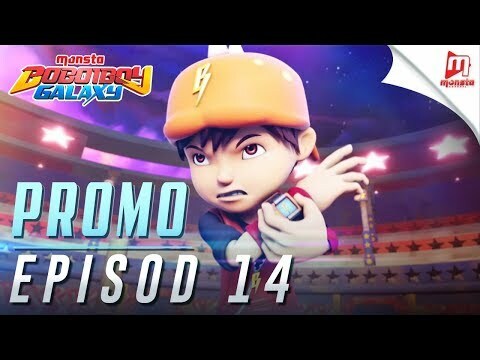 Adu Du is a short tempered and bossy alien who is BoBoiBoy's arch nemesis. He was originally a lone aliend miner who is scouting the galaxy for a new energy source for his people. He has been tasked by his emperor to take control Earth's cocoa beans. Probe is Adu Du's robot minion who carries out all of Adu Du's ground missions. He is actually a prototype version which explains his low intelligence resulting to frequent failures. Admiral Tarung is one of the founding fathers of TAPOPS. He stepped out of retirement after the news of the attack on TAPOPS Space Station. The infamous space pirate who scours the galaxy for Power Spheras for his own selfish needs. He owns Hookabot, a hook-shaped Power Sphera that he uses as a weapon. 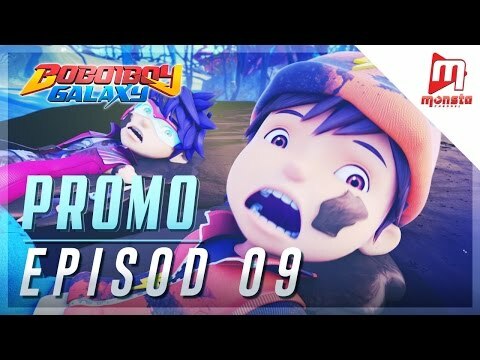 Jokertu is one of the new villains that BoBoiBoy and friends encountered in their journey through the galaxy. With his arsenal of power cards and scepter, Jokertu will oppose those who dare to stand in his way. Kaizo, the Legendary Space Rebel and captain to the rebellion team of his own name. With his energy manipulation ability, Kaizo is able to create force fields at will. He was later revealed to be Fang's older brother. 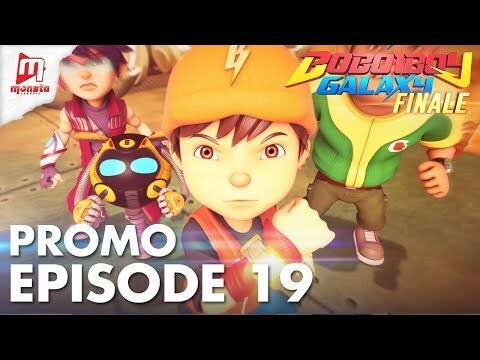 Get your copies of BoBoiBoy Galaxy Comics at POPULAR, MPH Bookstores, myNEWS and SMO Bookstores. 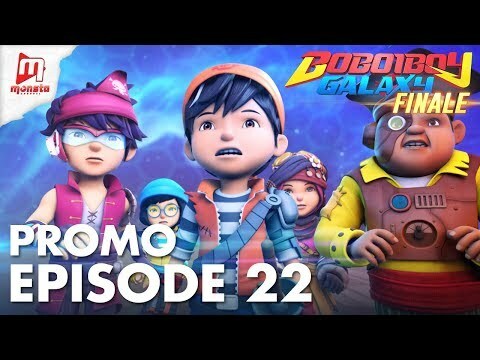 A group of young superheroes goes on an adventure across the galaxy to find and collect Power Spheres before they fall into the hands of an evil alien emperor. 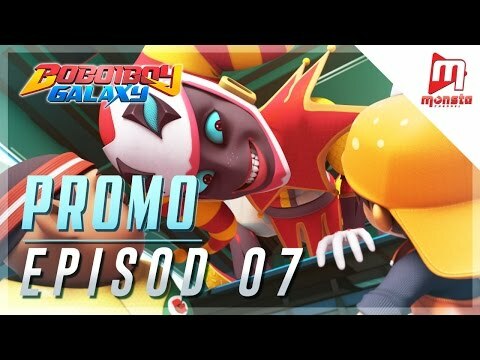 Effect: HP dan ATK +50 jika pihak lawan adalah Roktaroka/BoBoiBoy Api. Effect: Pihak lawan harus tunjukkan salah satu kad dalam tangan. Effect: Kurangkan setengah dari ATK kad lawan. Effect: Pihak lawan -20 jika menggunakan kad Roktaroka. 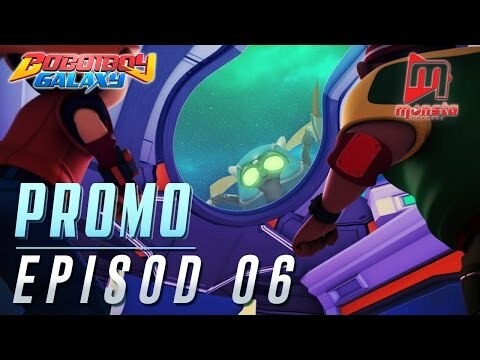 Effect: +100 jika pernah menggunakan kad Mecha Probe. Effect: Pihak lawan -30 jika menggunakan kad Roktaroka. Effect: Serangan lawan tidak berkesan sebanyak 2x. Effect: ATK lawan -20 jika setiap kali menang osom. 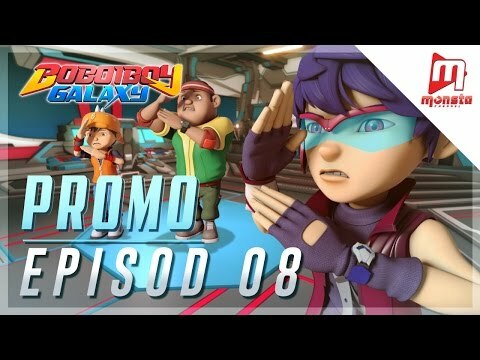 Effect: HP +50 jika pihak lawan adalah BoBoiBoy Angin. Effect: ATK kad lawan -20 jika setiap kali menang osom. Effect: ATK +40 jika kad Cattus ada di dalam dek. Effect: HP & ATK +100 jika kad Papa/Mama Cattus ada di dalam dek. Effect: HP +20 jika kad Cattus ada di dalam dek. Effect: HP lawan -50 jika kad lawan adalah Gopal. Effect: ATK kad lawan -50. 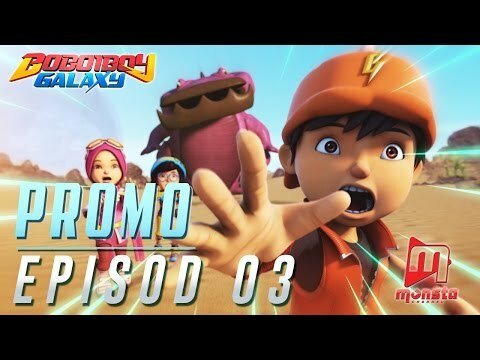 Effect: HP -50 jika kad lawan adalah kad BoBoiBoy Air. 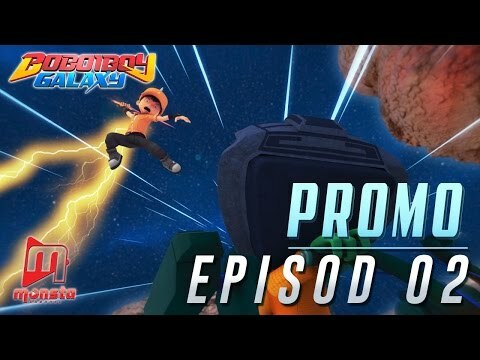 Effect: Efek kad pihak lawan tidak berkesan sekiranya kad lawan jenis Power Sphera. Effect: Tiru efek kad lawan. 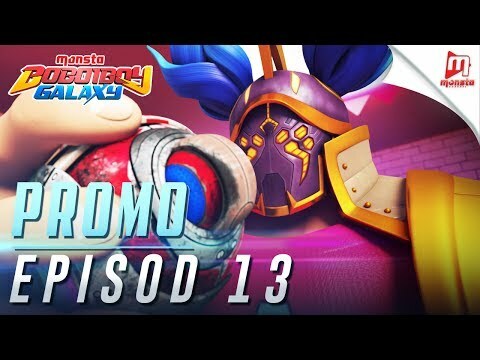 Effect: Automatik MENANG jika mempunyai kad CetakBot & RompakBot dalam dek menang. Effect: Tiru ATK lawan dan jadikan ATK kad ini. Effect: Serangan pertama lawan tidak berkesan. Effect: HP & ATK kad lawan -50 setiap kali osom. 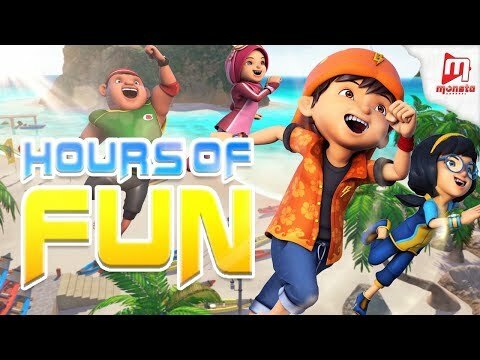 Effect: Serangan lawan tidak berkesan sebanyak 1x. Effect: Pihak lawan hilang giliran pertama. Effect: Gantikan kad di zon aktif dengan salah satu di dek kalah secara rawak. Effect: HP kad lawan -50 jika kad lawan adalah kad Fang. Effect: Serangan musuh tidak berkesan sebanyak 1x. Effect: ATK kad lawan -70 jika kad sebelum ini adalah Laksamana Tarung. Effect: ATK +50 jika pernah menggunakan kad Harimau Bayang. Effect: ATK lawan tidak berkesan sebanyak 1x. Effect: Automatik MENANG jika kad lawan adalah kad jenis Power Sphera. 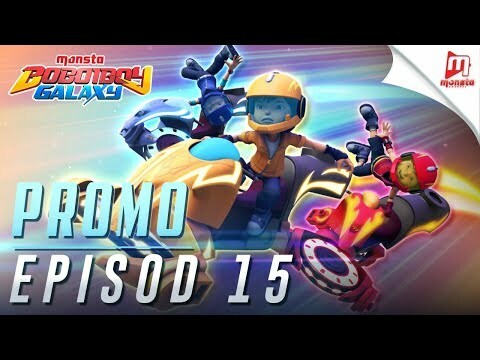 Effect: HP +50 jika kad sebelum adalah kad jenis Kapten Besar Vargoba. Effect: Efek kad lawan tidak berkesan. Effect: Pindah mana-mana 1 kad dalam dek kalah ke dek menang. Effect: ATK +50 jika pernah menggunakan kad Beruang Bayang. Effect: ATK +50 jika kad sebelum adalah kad Cattus. 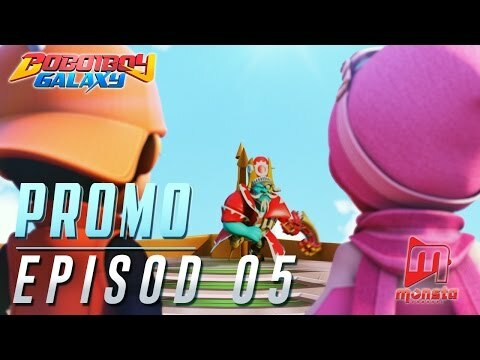 Effect: -50 ATK lawan jika kad lawan adalah kad Robot Lanun.